Face recognition is the biometric identification of human’s face and matching the image against a library of known faces. The algorithm used to simulate the above is Eigen faces algorithm. The software which is been proposed to implement is Open CL. 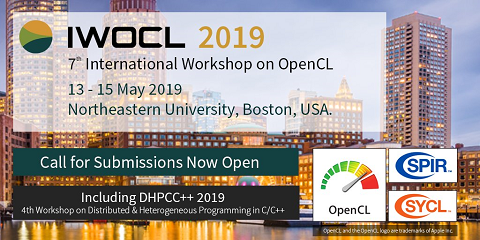 Open CL (Open Computing Language) is an open standard for general purpose parallel programming across CPUs, GPUs and other processors, is portable and provides efficient access to the power of these heterogeneous processing platforms. The Open CL API has functions to identify devices, compile programs, send and receive information and run Open CL programs on the chosen device. The proposed system is been simulated in MSVS (Microsoft visual studio 2010) using AMD APP SDK (Advanced Micro Devices Accelerated Parallel Processing Software Development Kit).